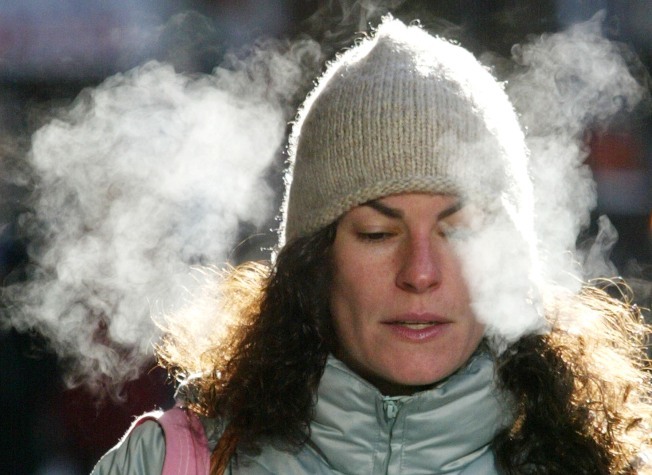 Bay Area residents woke up to frigid temperatures. Sure the calendar says December, but that doesn't stop locals from complaining about this week's frigid weather. Monday's snow was novel, even enjoyable for a time, but that joy has turned to annoyance two days later. Most Bay Area drivers don't own ice scrapers and facing a frosty windshielf for a third morning is enough to affect your mood. And there is no heat wave in the forecast. They only thing meterologist Rob Mayeda can add to the mix this week is a coming storm that will bring rain into the weekend. There will be sun. In fact, that is part of the problem. No cloud cover means no warm up. High temperatures will be in the 40s and 50s if you are lucky. You can't even use the cold snap as an excuse to cozy up with a real fire in the fireplace. They are banned thanks to a spare the air day. It's cold enough to break records. In the early morning hours Tuesday, San Rafael had a low of 28 degrees, tying the city's previous record for the date set in 1972. 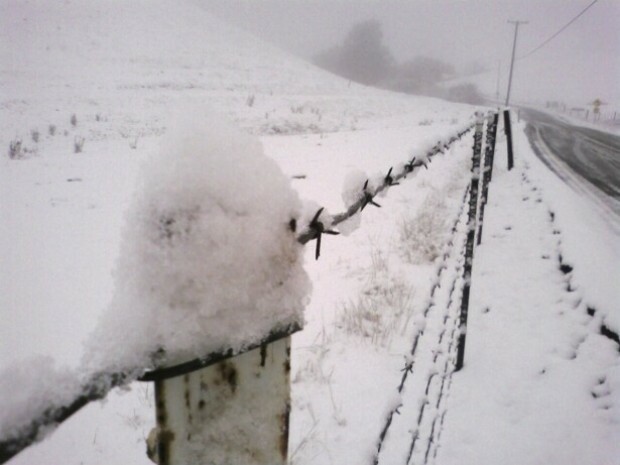 The North Bay had some of the lowest recorded temperatures in general, forecaster Duane Dykema said, with many areas reaching the low-20s. In the South Bay, Moffett Field tied a record low of 31 degrees, which was set in 1994. The city of Santa Cruz also met its record low of 27 degrees for the date. That temperature was also recorded in 1978. Salinas recorded a low of 29 degrees, breaking its previous record of 30 degrees set in 1980.